It’s inspiring — in a crazy sort of way — to consider how efficient Google can be in keeping track of information about you. 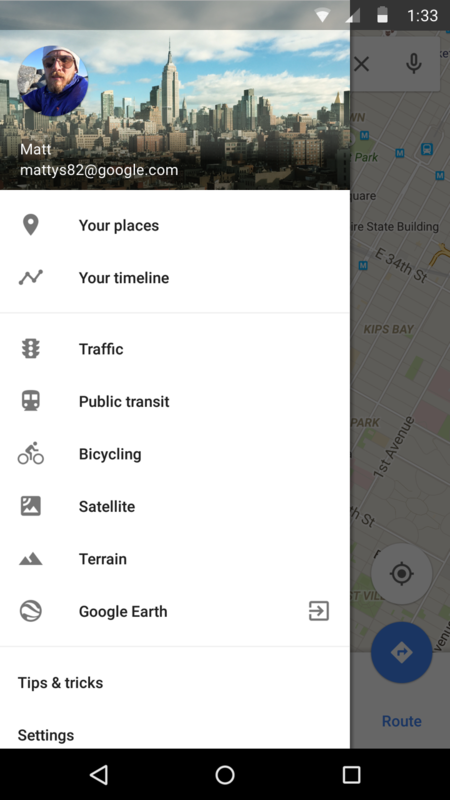 Today, Google announced the launch of “Your Timeline,” a tool in Google Maps that shares with you all the places you have been. It works if you chose to store your Location History with Google. Product manager Gerard Sanz detailed the feature in blog post, as the company gradually rolls out the timeline for Maps users. It could definitely serve as a convenience. What with our busy lives, sometimes it’s hard to remember all the stops along the way. 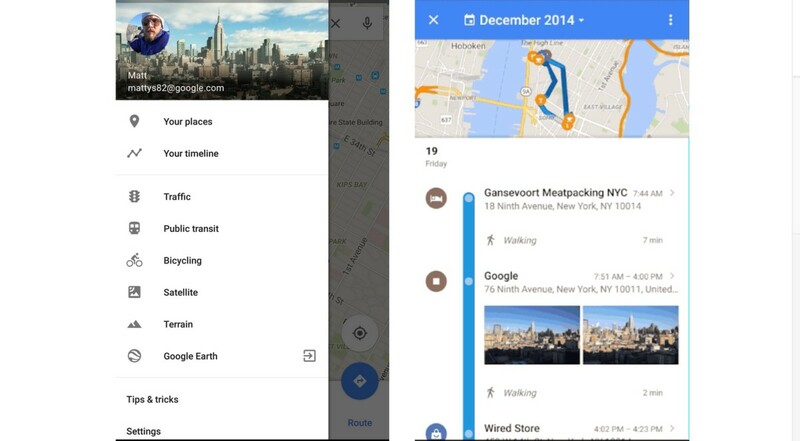 Google sees Your Timeline as a way to quickly recall, and even view your past whereabouts. And get this: If you’re also using Google Photos, the feature will show the pictures you took on a specific day, to spur your memory even further. The best part is that Your Timeline is designed for your eyes only — it is not shared via any social network or other person. You have total control over what gets saved, so if you wish to remove a day — or even your entire history — you’re free to do that. You can also edit locations in Your Timeline, either by removing or renaming them. Whatever information is left after your intervention will appear whenever you’re logged in to Google Maps. Your Timeline is available on the desktop and on Android mobile devices.